If you’ve ever spoken to me about health/ fitness for longer than 20 seconds, you’ll have probably heard me ask you what you’re working towards, or what your goal is. 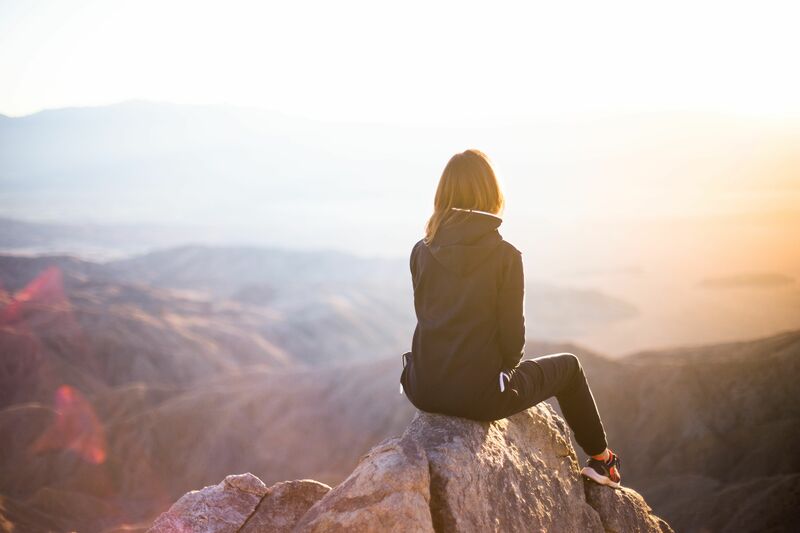 They’re not always for everyone (although they’e often insisted upon) and there are a few considerations that aren’t always taken account of or brought to mind when going through the process. So, here’s my unconventional goal setting manual. A few tips and tricks to consider if you’re in the business of setting a goal right now. What’s your outcome (goal)? This needs to be covered, its kinda important to know what you actually want. This is also where you’d usually run through the standard S.M.A.R.T procedure and where most goal setting ends. 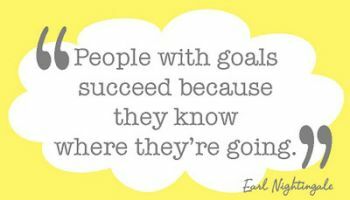 WHY is this goal important to you? Whats the impact of reaching it? With our increasingly busy schedules, our priorities are constantly battling one another- You ain’t going to prioritise something that isn’t important to you, so its worth spend a bit of time delving into why you reallllllly want it. Is it worth the effort you’ll be putting in? Where are you now? What do you need? Think of this as understanding your starting place. Its easier to plan your route if you know where you’re starting from and where you’re going right?! How will you measure your progress? What will help you progress? Advice? Accountability & support? More information? Identify your obstacles. If you were to know, what may slow your progress down or get in the way? Now knowing this, what are possible solutions to the problem(s). We call this ‘forecasting the storm’ and using a proactive approach. Specify the actions/ behaviours that will move you closer to your outcome. This is the process of what will get you progress [Insert healthy habits here]. What is the VERY next thing you can do to move you forward? Bonus thoughts (a reward for sticking with the blog this far). Make sure the goal in mind is for YOU and no-one else. Its easy to get caught up in what other people think we should do/ look like. However, if this isn’t important to us we’re not going to follow through, meaning it becomes an great way to waste our time. Celebrate wins, no matter how big or small. I suggest setting small and achievable daily actions that you know you can complete. With each commitment completion your self confidence and belief will grow and with it the probability that you’ll succeed. Success is the sum of small consistent actions. ‘Fail’ small. Despite whats is in front of us on a daily basis, EVERYONE has off days and slip ups at some point. If anyone tells you they don’t, they do. The day you learn to brush yourself off and keep going after a hiccup is when you start to win. 3 steps forward and 1 step back is still progress. Lastly, and probably most important, nothing works unless you work. Remember, this goal setting template is just a theory. ACTION determines whether or not you’ll be successful with the end result. Want help with getting down and dirty with your goals this year?